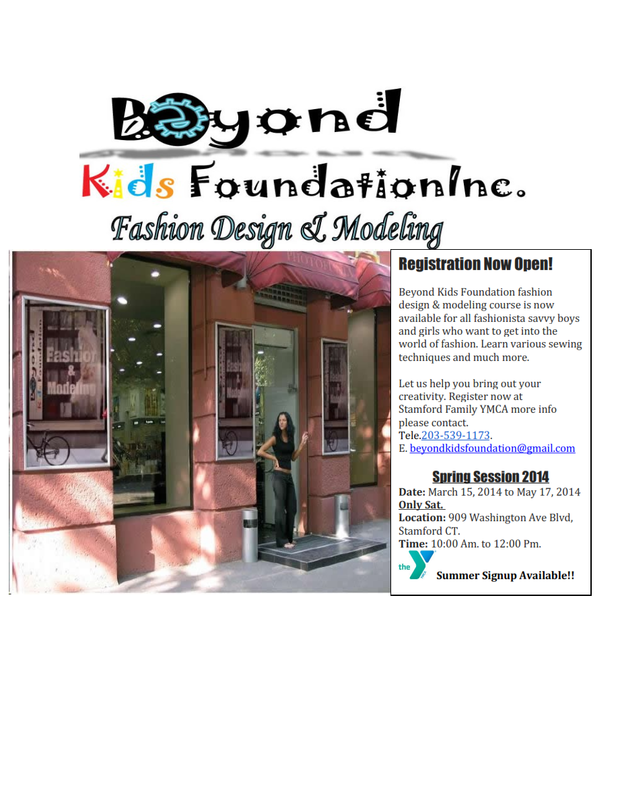 This Monday the Neophyte Author is pleased to introduce you a CEO who is using her passion to effect change in the lives of young people through her fashion forward foundation, Beyond Kids Foundation, in Stamford, CT. 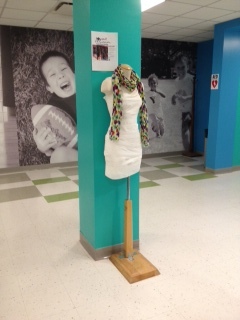 Beyond Kids helps foster creativity and educate kids who want to get involved with the fashion industry. Besides ensuring that the future of fashion is solidified Nikki works hard at offering up couture chocolates for the woman who not only has a flair for fashion, but would like some flavor to savor as well. And she’s a mom. It takes a certain individual to work with children and it takes a certain kind of person assess a need and create the solution for it. Nikki is a blend of both. Take a peek at how Nikki Gwinn of Beyond Kids Foundation and Rich Girls Chocolate makes moves and maintains her home, to get “more than” out of every experience. Nikki, what motivated you to open a not-for-profit organization? Fashion has always been a passion of mine since my early childhood days. I’ve always been inspired to advocate for the youth, educate, empower, and instill confidence in the youth pertinent to fashion design and modeling. I look forward to bringing education growth and creative experiences to the youth. How do you get through the difficult days of managing a foundation and working with at-risk youth? There always going to be obstacles and challenges we face throughout any journey, but positivity and keeping the faith is what encourages me. 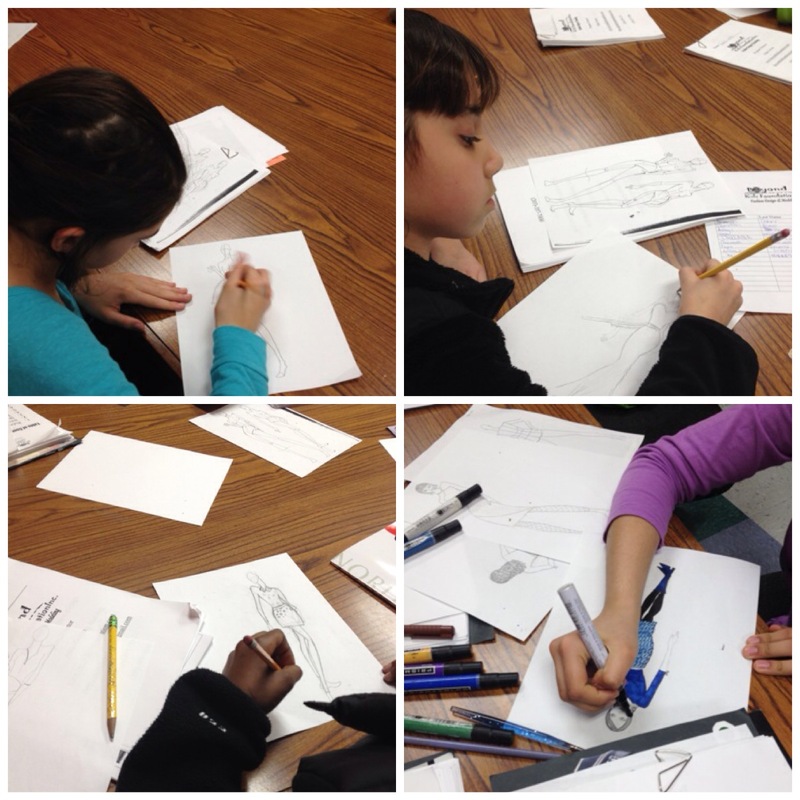 My program is a fun program so youth in general enjoy the curriculum and are intrigued by it. My belief and model has always been no child should be left behind. Having the ability to bring out the creativity within our youth and being able to teach them the adolescences of life inspires me to keep going. In addition to running Beyond Kids you also run a specialty chocolate business. What prompted you to open another business in such a different field? They are two different fields, but they both relate to fashion. Chocolate was something I used to eat in college to comfort me when I was designing. I had a best friend who specialized in making chocolate lollipops, but nothing pertaining to fashionable three dimensional chocolate. So, I decided why not invest into making fashionable accessorized pure chocolate candy called, Rich Girls Chocolate. 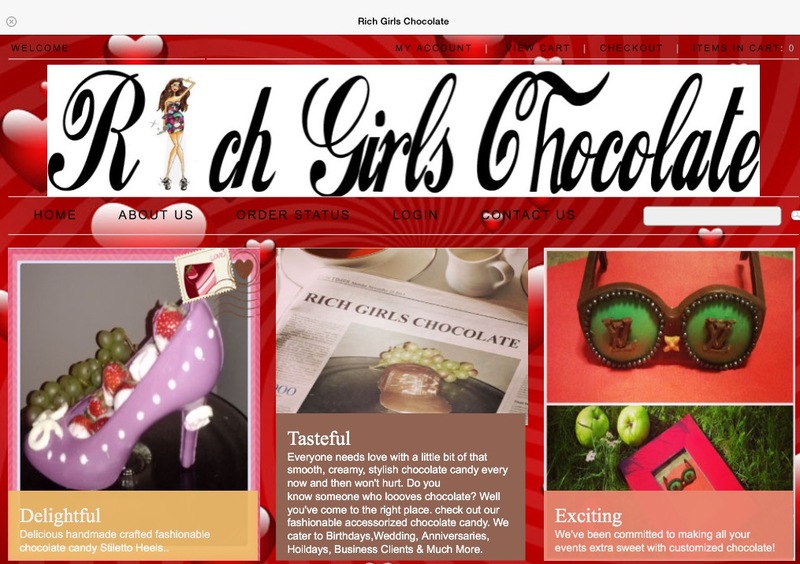 Rich Girls Chocolate specializes in handmade premium chocolate. We offer a large variety of award-winning fashionable chocolate candy. We have a a wide selection of gifts whether it’s for a special business client, a loved one, to celebrate a holiday, or an event. We have many years of creativity design experience. If you don’t see exactly what you need, we cater to each of our customers, and provide them with personalized customer service to ensure their satisfaction! Do you find it hard to strike a balance between your professional and personal life? What do you do to maintain that balance? Absolutely, as a single mom of two boys, I have a 19 year old who is currently in college and a 6 year old that I love dearly and wouldn’t trade them in for the world but they are very supportive and understanding. I make sure that I incorporate time in my schedule to ensure that I am being a mommy. My children are aware that they can utilize me as a resource, and I am someone who will always care. I have always managed to be a very active parent, which I think is important. Interacting with your kids is imperative whether it’s over the phone, or in person. I have learned to separate my personal life from my professional life, it truly boils down to how you manage your time. What advice would you give to any woman reading this who desires to be “more than”? There are always going to be trials and tribulations you’re going to face. Be strong-minded, never give up, and if you fail, then try again! Motivation, perseverance, and integrity are the keys to success. If you know a woman whom you believe should be featured in More Than Monday please feel free to nominate a woman by sending her information including where she can be reached at to the Neophyte Author at nigerialockley@hotmail,com with “More Than” in the subject line. 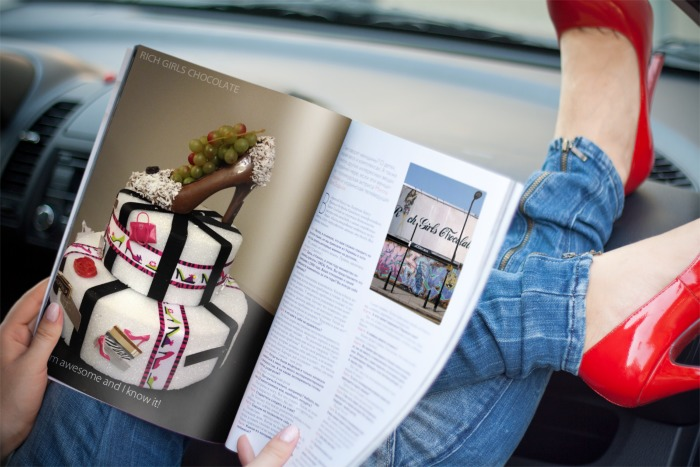 Previous postMore Than Monday featuring Shana Lawson of GotCake!